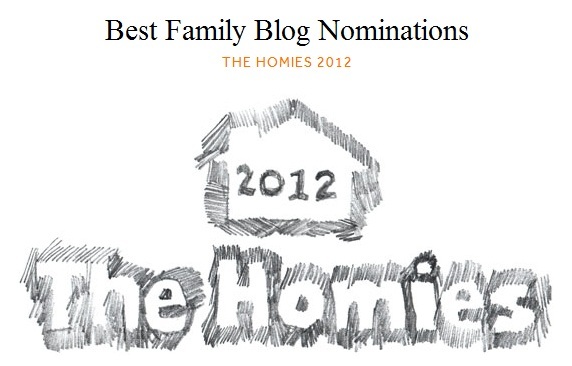 we're big fans of apartment therapy and so excited to be a nominee for their 2012 homies! head on over to their website and cast your vote in the "best family blog" category for your homegirls & homeboy at 26 east! holla!